Great Lot in Oakwood Hills, Unit 3. 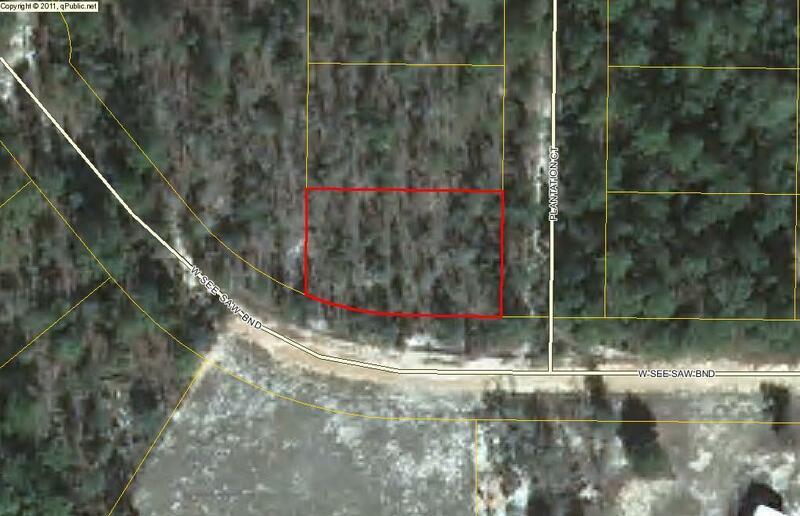 This lot is suitable for either a manufactured home or to build your dream home! There is electricity and water nearby, no tap fees have been paid at this time. Call for further information!